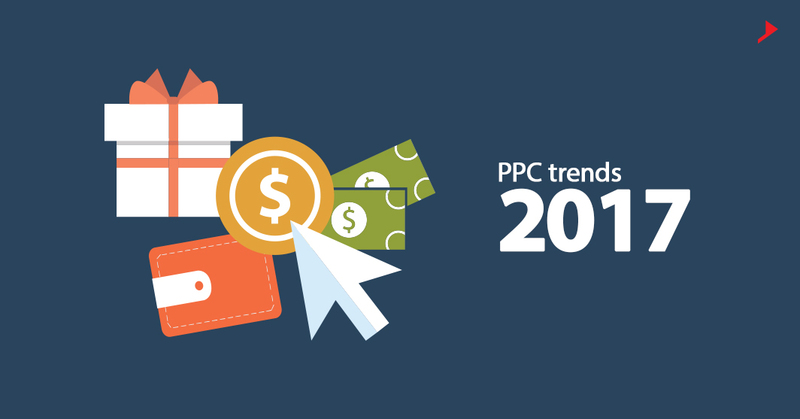 6 major changes and trends in PPC this year! Copyright © 2019 Sweans Technologies. All rights reserved.